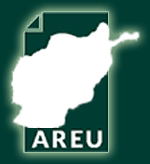 The Afghanistan Research and Evaluation Unit (AREU),after four years of publishing on how best to deal with the painful past, is releasing another issues paper entitled “Transitional Justice: Views from the Ground on How Afghanistan Fares.”Transitional justice, as the “range of processes and mechanisms associated with society’s attempts to come to terms with the legacy of large-scale abuses to ensure accountability, serve justice, and achieve reconciliation” is a vehicle that renews the trust between the population and the state. This publication is authored by Chona R. Echavez, Leah Wilfreda RE Pilongo, Aruni Jayakody, Ahmad Saboor Hamza Noorzai and Michaela Markova in five provinces of Afghanistan, namely, Kabul, Nangarhar, Bamyan, Baghlan, and Uruzgan. 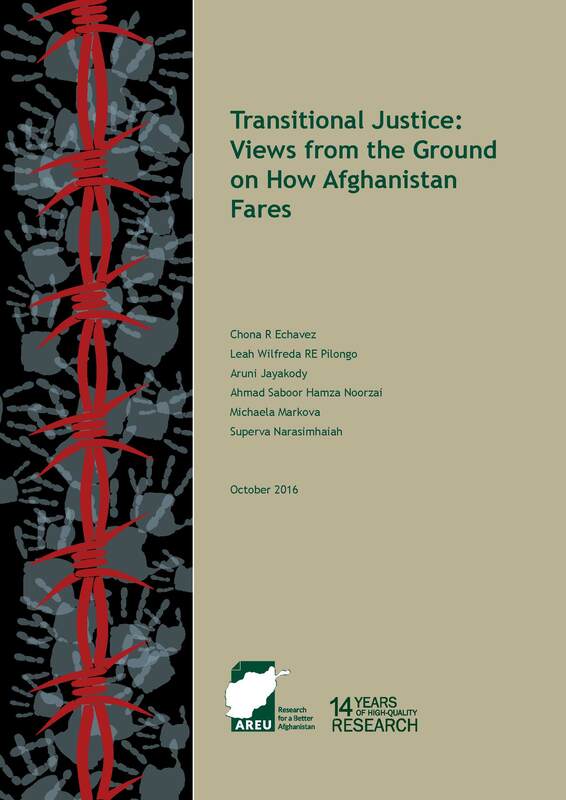 Topic : When Will Transitional Justice in Afghanistan Become a Part of the Transitional Decade?